[Free Pattern] Amazing Square With Stunning Effect! These Cute Baby Owls Amigurumi Will Make You The Best Gift Giver Ever! Peacock feathers with their unique and vivid colors can look great in any decorations in your home. 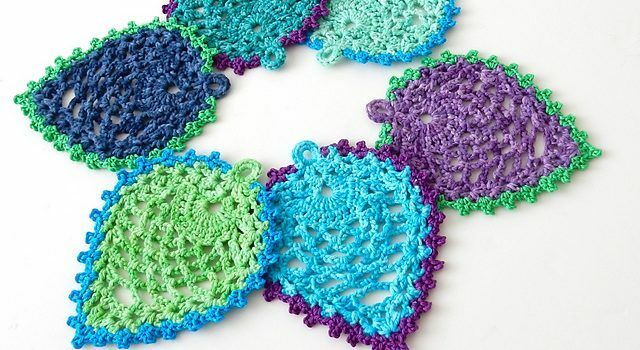 When it comes to crochet, there are many crochet peacock patterns that are stunning and with delightful results. 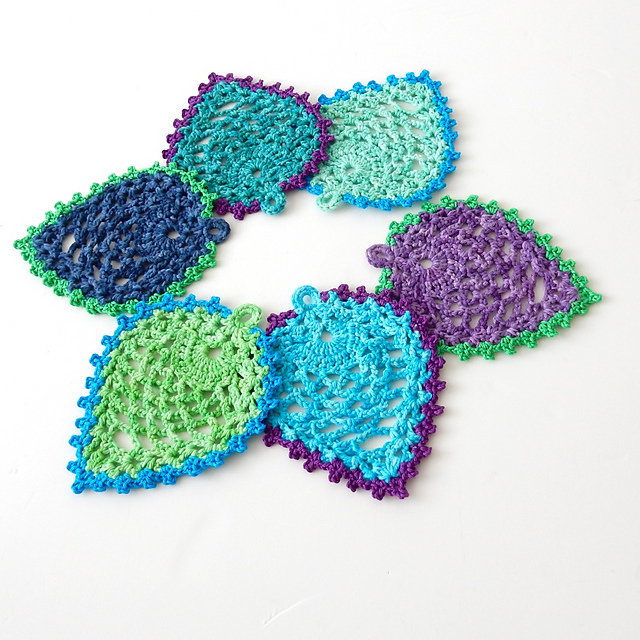 This Peacock-Style Pineapple Coaster pattern by Christa Veenstra is so cute and creative. With a shape that is very much that of a peacock feather works with the classic stitch pattern, this easy and quick project very suitable for beginners is amazing. Thanks to Christa Veenstra for the article inspiration and featured image.